Most of us suffer from back pain at some point. In fact, it’s estimated that lower back pain affects between 30% and 80% of us, and the risk increases with age. Your lower back bears the weight of your upper body, which means that it experiences a lot of stress and strain as you sit, stand and move. The muscles in this area can quickly become sore from sitting or standing incorrectly, or heavy lifting. While back pain isn’t always serious, it could be a sign that something else is going on in your body. One of these causes is a kidney problem. Most people are born with two healthy kidneys. These bean-shaped organs form part of your urinary system and make urine. They lie on each side of the spine, underneath your ribcage. Your kidneys filter your blood to get rid of waste products, excess water and extra electrolytes like sodium and potassium. Once these products are filtered through the kidneys, they leave your body via a tube attached to the bladder (the urethra). The kidneys also produce hormones that help maintain the calcium balance in your body and play a role in controlling your blood pressure. While pain from your kidneys can feel like lower back pain, kidney pain is more often felt deeper and higher up in your back, just under the ribs, to the right or left of the spine. However, the pain may also shift towards the stomach and/or groin area. Changes in your urine habits, e.g. going to the loo more often than usual, going less often, feeling a greater urgency to wee, changes in the colour or odour of your urine. Injuries within the kidneys can also cause symptoms that can help you and your doctor tell it apart from muscle pain. 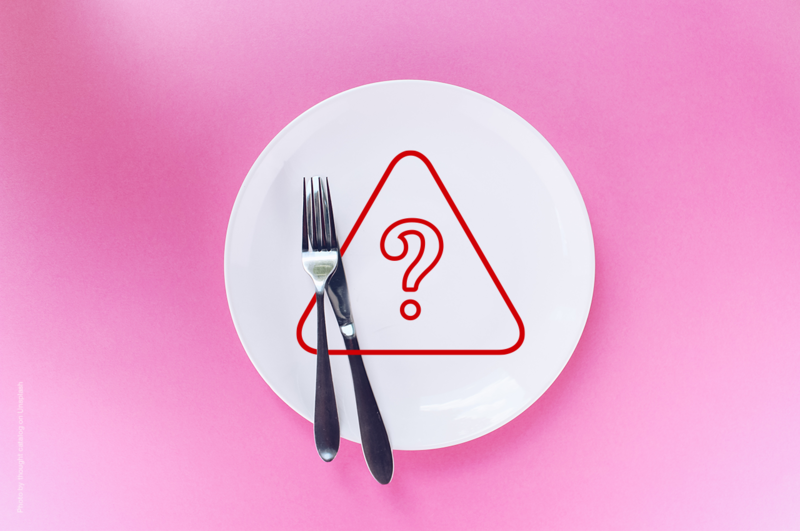 For example, kidney injuries can happen if you’ve been exposed to a toxic drug or poison, have had surgery that’s damaged one or both kidneys, or have been hurt in your abdominal area (i.e. the area between your chest and pelvis). It’s important to address any kidney related problems early. 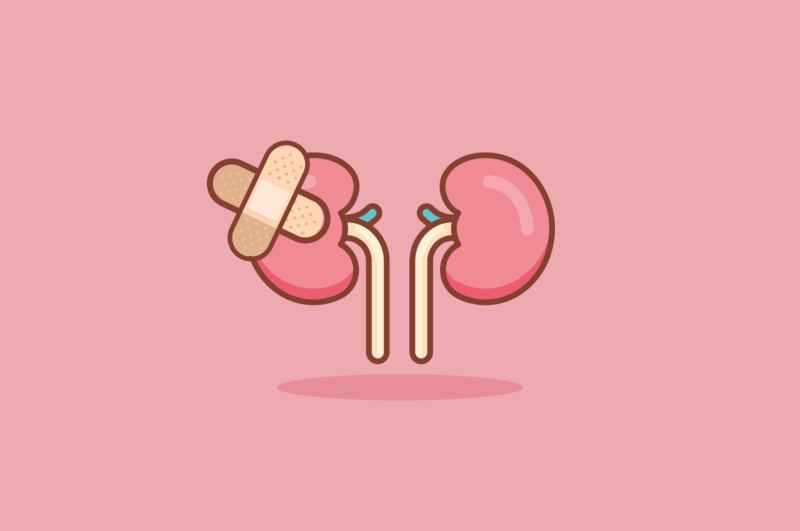 Kidney injuries may lead to kidney failure, which is when the kidneys stop working well enough for you to survive without daily treatment or a kidney transplant. If the pain in your back overlaps with any of these symptoms, it’s important to see a doctor immediately. Kidney infections, stones and injuries can make you very sick, while kidney failure is a serious, life-threatening condition. Also, be aware that kidney disease can be “silent” – you might only start experiencing symptoms damage has already been done. If you have diabetes, regularly checking in on the health of your kidneys is essential. About 30% of people with Type 1 diabetes and 10-40% of those with Type 2 suffer from kidney disease. The Merck Manual of Medical Information, 2nd Home Edition.